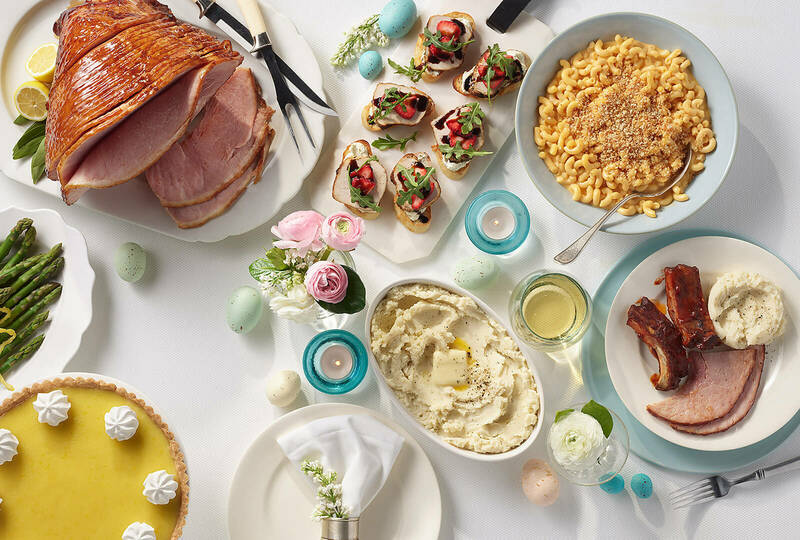 Whether it’s a busy weeknight dinner or a holiday meal, you can please everyone with the large variety of Hormel® side dishes for every occasion. 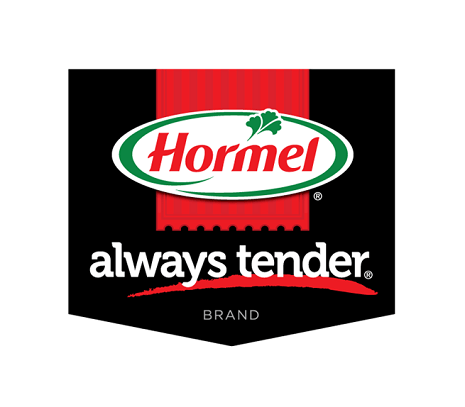 Hormel® side dishes are made with quality ingredients such as real cheddar cheese, real butter and 100% fresh russet potatoes. 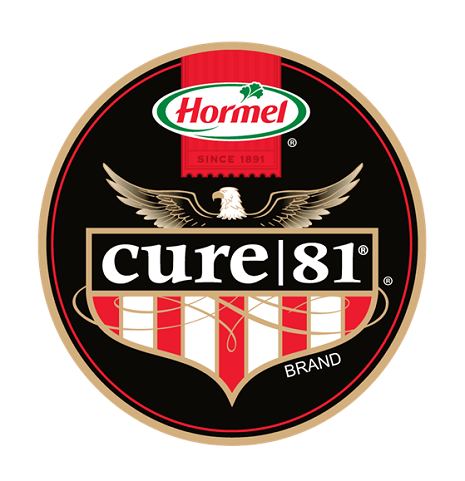 They come in a range of delicious flavors you can use to complement almost any meal without spending hours in the kitchen. These side dishes take just minutes in the microwave to heat and are packaged in a resealable tub. 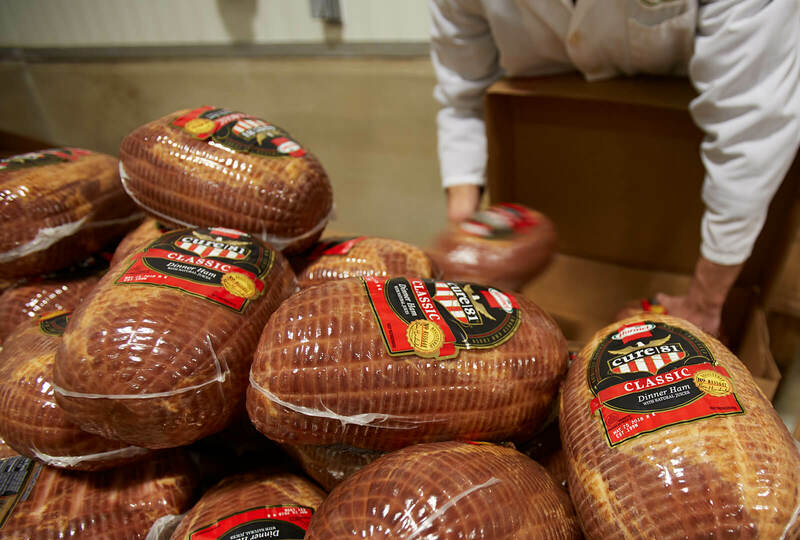 Find them in the refrigerated meat case. And don’t forget they also complete a delicious meal when serving with great tasting Lloyd’s® barbeque and Hormel® refrigerated entrées. 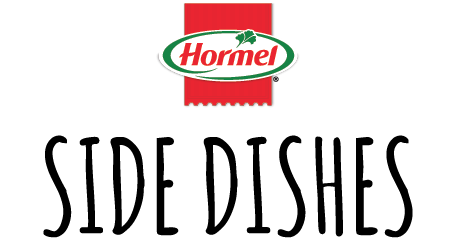 Hormel Foods Simplifies Ingredient Statements of Products Hormel Foods announced a companywide clean label initiative to simplify the ingredient statements of many of its retail products.